I just hit the pan of my current powder and I am on the hunt for another one. 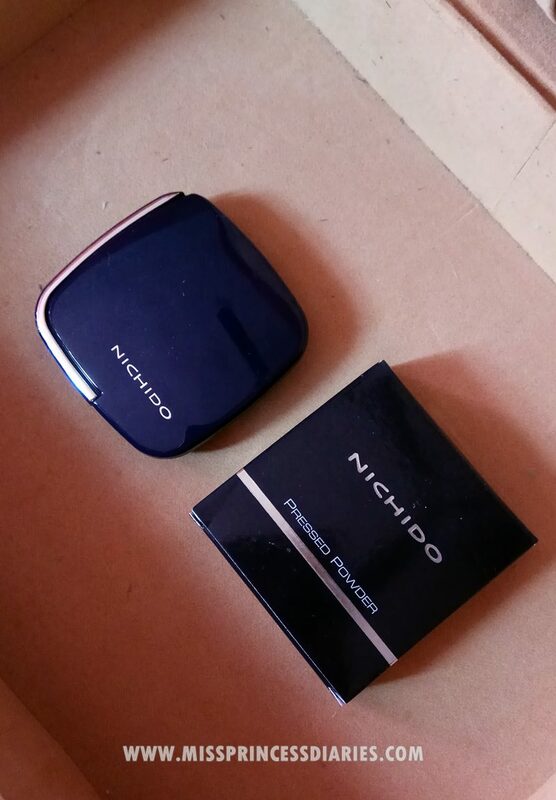 I am looking for a budget-friendly new powder to try and why not go to Nichido. It is a known affordable drugstore brand in PH. 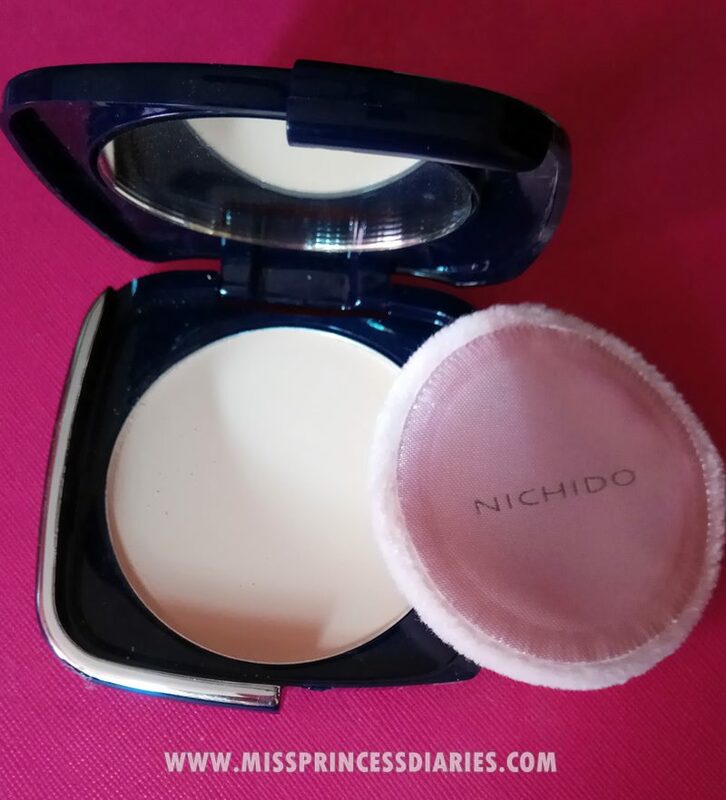 This will be my first time trying out their face powder and it is incredibly a good buy for only 100 pesos! I have read some good reviews on this product especially for those with oily skin. The overall packaging doesn't look like 100 pesos at all! It has a mirror, decent compact design, and a puff. The shade that I got is Gorgeous Salmon which is lighter on me. I always missed on getting the right shade everytime. The last time I remember getting a powder, I got the darker one good as bronzer. Toinkz! By the way, this powder has a matte finish. It has the classic pressed powder scent. It claims to contain a sunscreen agent, but it does not specify. It can be too powdery so, apply lighly. 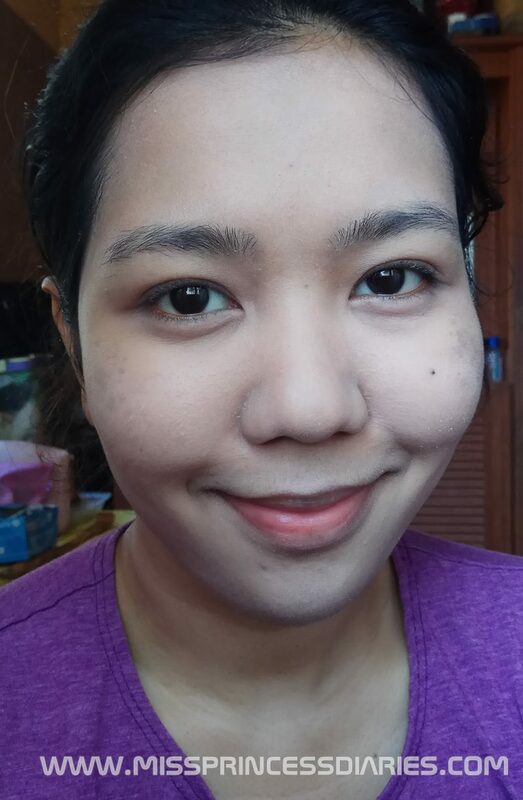 It is better to moisturize the face before use because powders tends to highlight dry areas (just like in my photo). It is obviously lighter than my skintone. The photo is taken under natural lighning and I bet I will look like a white lady when I use camera with flash with this powder. The powder was lightweight and easy to apply. I used my brush on application and the puff for quick touch-ups. I have an oily face too, and it keeps my face mattified up to 4 hours outdoors. 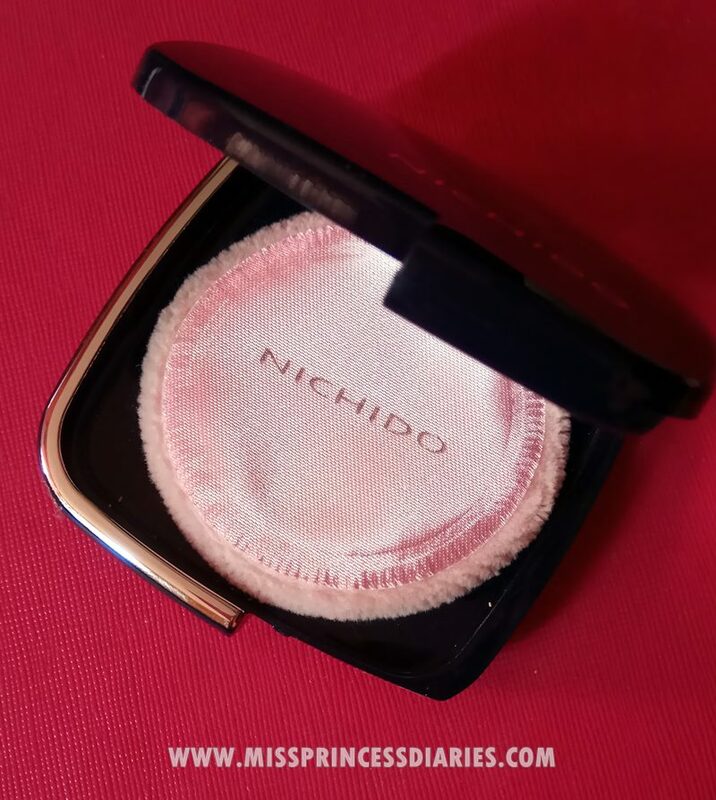 I am amazed to not have touch up in more hours with this affordable pressed powder. Overall thoughts: It passed for my daily use. I might buy the shade in Tan so, it wouldn't be harder for me to compensate for the lighter shade. I am satisfied with the results of this 100 pesos pressed powder. It did well in keeping my face oil-free for hours. However, it tends to leave white cast. To sum it up, I don't regret buying it for its price.